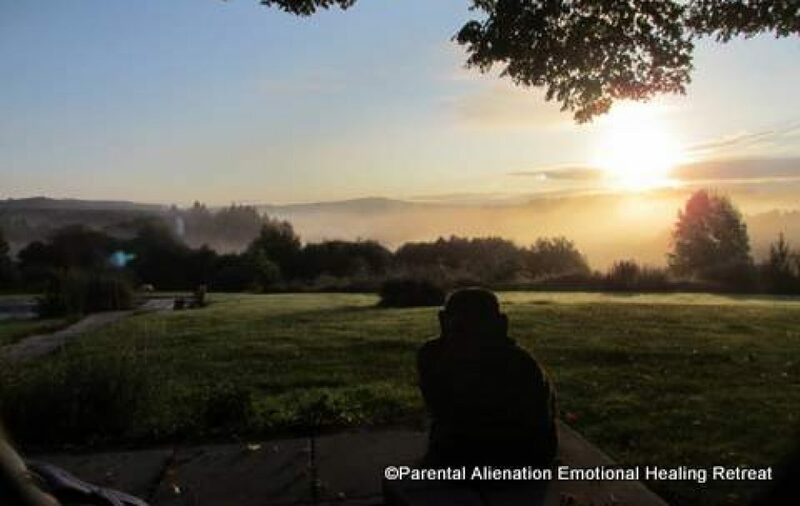 I am an alienated parent for over 27 years, but this year something changed. I have been reunited with my daughter and grandchildren, and I am still hopeful and waiting for my son. On my journey through alienation I have studied many research articles, looked into alternative methods of healing, qualified as a Reiki Master and used holistic approaches, diet and nutrition to remain sane and regain some perspective on my life. Five years ago I created a website/blog about a very large global group of people who have been through, or are currently going through Parental Alienation. I receive many confidential emails and letters from mothers, fathers and grandparents asking for help and advice on how to survive and recover from the trauma, which lead me to building my unique retreat for Emotional Healing for Alienated Parents. I am not a Doctor or an expert but have I been through enough to share my experience and help you to begin a healing journey, and discover your inner strength so you can live a happy healthy life ready for when your child/children/grandchildren return. Some of us are healed, some of us are healing and some of us are not quite sure where we are! So come and join us on the road to emotional healing and remember to love yourself.